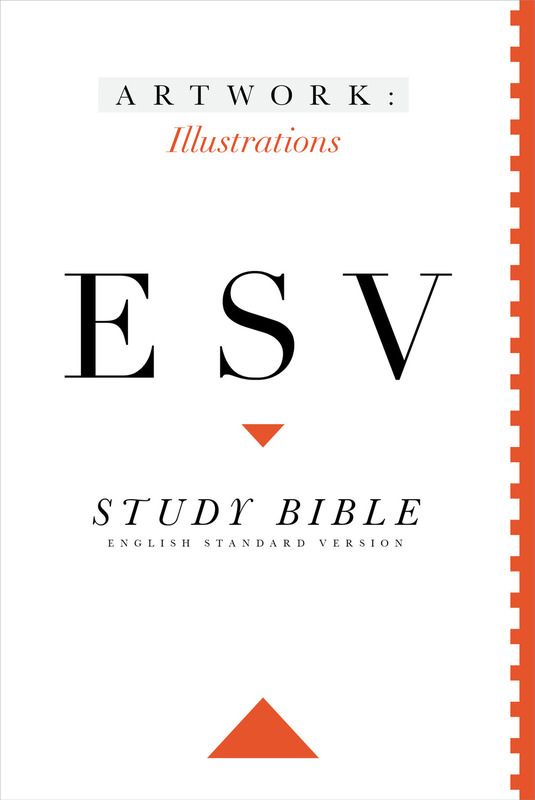 Crossway is pleased to provide for purchase the electronic files containing all the Artwork featured in the ESV Study Bible. This product allows access, for noncommercial use only, to all the maps, illustrations, charts, and diagrams from the ESV Study Bible. The Maps, Illustrations, and Charts & Diagrams may not be transferred to third parties, reproduced in any goods offered for sale, or reproduced on commercial websites without written permission. 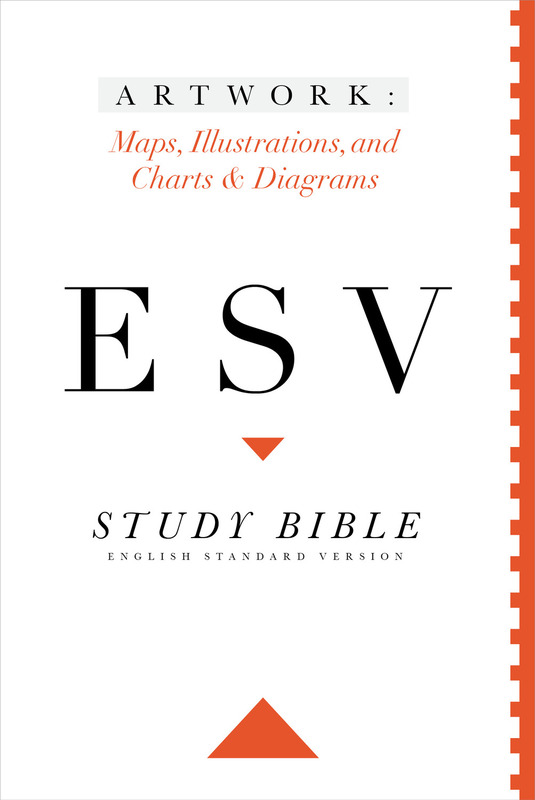 Contact us for permission if you desire to use the Maps, Illustrations, and Charts & Diagrams in any way not permitted by this grant.